Scriplogix is dedicated to making sense of information for its clients, looking for logical relationships, for trends, for implications that can be actionable. Our solutions empower clients to make better-informed, more confident decisions by transforming unconnected data from multiple sources into real-world insights. Our innovative core hinges on how we gather feedback, process distant signals, and deliver insights that drive business strategy. We “listen loudly” and employ sophisticated analytical techniques and creative modeling to deliver effective solutions to our clients. Our data collection methodologies are designed to discover authentic responses that provide perceptive insights. We gather, collects and centralize data from many sources and aggregate them into one stream of conversation. The basic universe of data we deal with is free flowing and can come from an enterprise system to public data repositories, insurance claims and patient clinical charts, research papers, to publications and social media of late, deep inside each of them are hidden entities and a wealth of investible information. We call this liquid data, as there is no differentiation between research surveys (voice), content (textual) and data (from database). 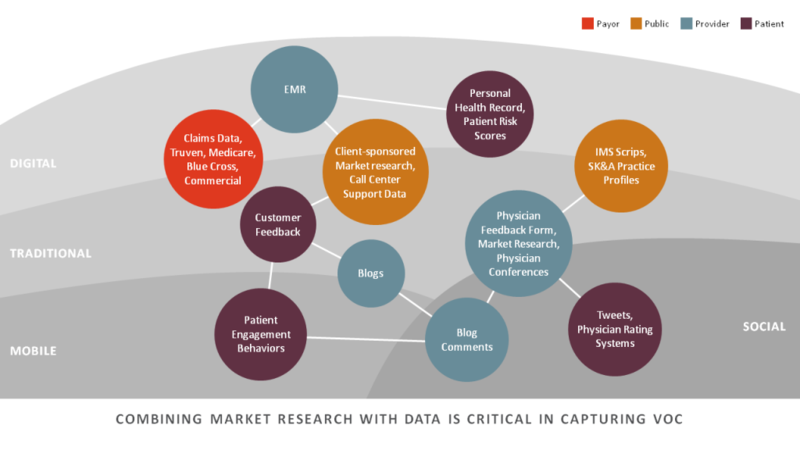 Research : Primary and secondary market research, both qualitative and quantitative, medical briefings, social media tracking. 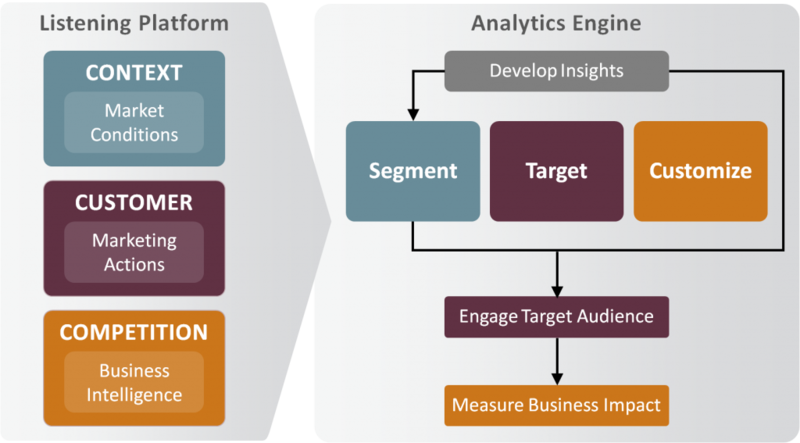 Analytics : Population health, behavioral profiling, text analytics, semantic tagging, entity recognition and data visualization. Strategic Insights : Leadership strategies, market insight and business intelligence, and physician and patient behavioral insights. Scriplogix Healthcare Knowledgebase We have built a proprietary database containing profiles of more than 200,000 healthcare professionals including KOL’s (Key Opinion Leaders), physicians, nurses and allied health professionals in all major specialities. These healthcare professionals have been individually recruited and profiled with upto 40 key metrics, allowing us to tackle complicated market and opinion research studies involving hard to reach specialist and key healthcare decision makers. Listening loudly is a way of relating to and supporting our clients. It involves leveraging research, analytics, and well-informed insights to help our clients achieve their goals, including country entry, product launches, brand promotions and acquisitions, sales- force effectiveness and supply chain optimization.